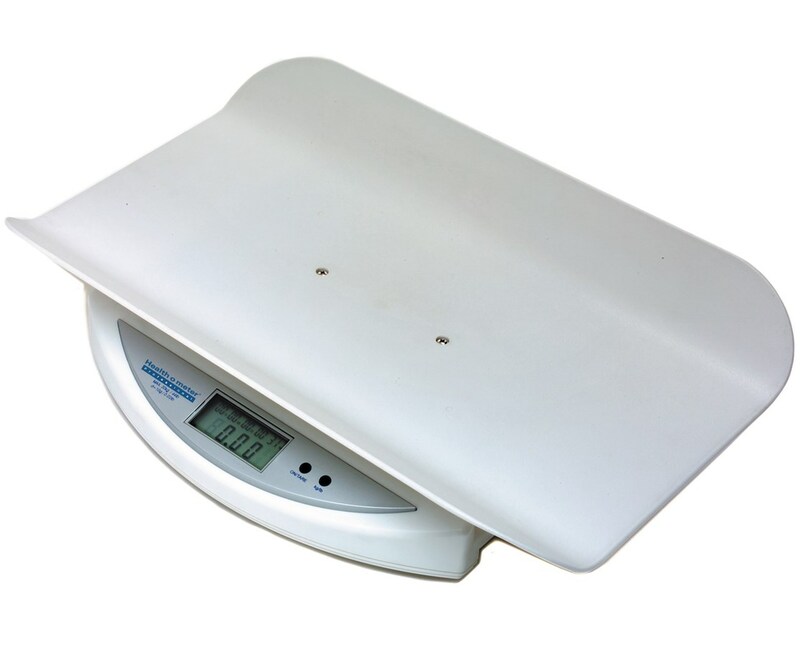 The 549KL Health-o-meter Portable Digital Pediatric Scale combines simplicity and reliability, making it ideal for medical or home environments. The easy to use functions include LB / KG Conversion, LB / KG Lock Out, Zero Out / Tare, Auto Zero, and Auto Off. Included with this scale is a 1 9V battery for your convenience. 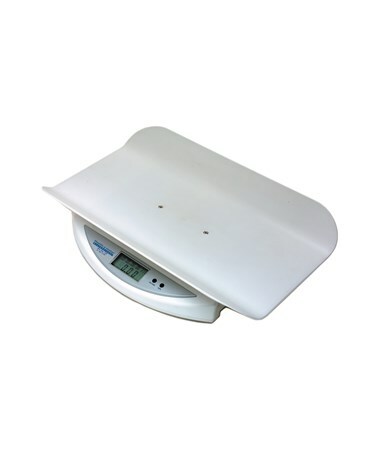 The 2 year warranty ensures that any problems you encounter with this scale will be quickly and efficiently resolved. Feel free to click on the Related Products tab above for more transportation options.